Military is a segment which has specialized needs for secure Internet access. 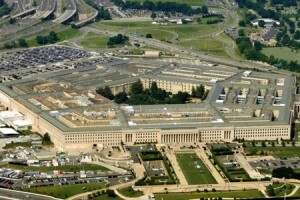 A military complex demands high levels of access at top secret levels. Both wired and wireless connection availability is expected in almost every building on base.